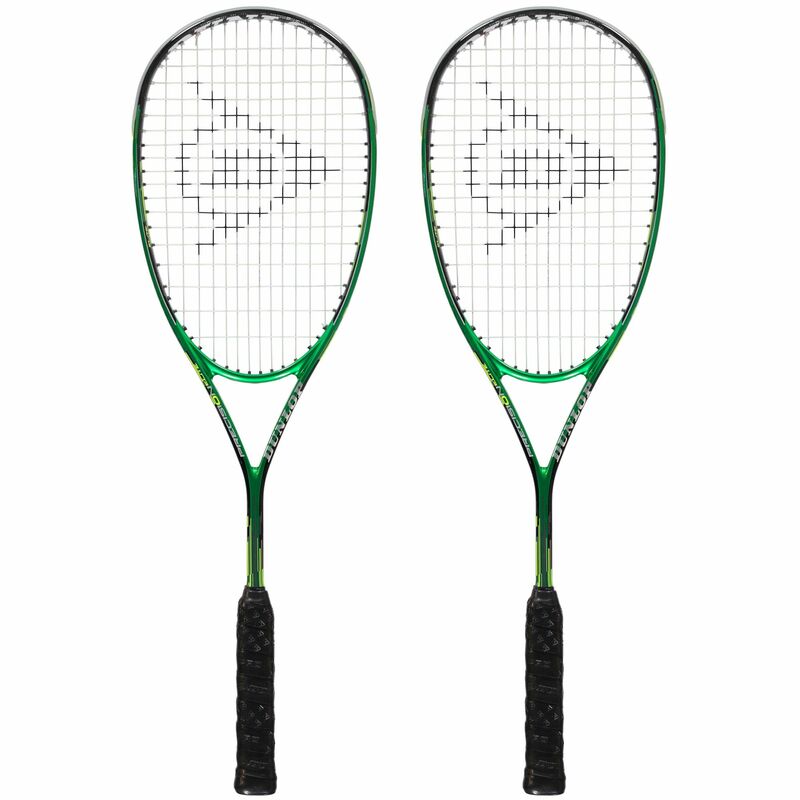 The Dunlop Precision Elite squash racket double pack includes two rackets endorsed by Gregory Gaultier and has been designed for players who want a balance of precision, power and great playability. The rackets feature an oversized 77.5in2 (500cm2) head and come strung with Great White 17G string in a 14 x 18 pattern to deliver maximum spin and comfort. Offering BioFibre technology, the rackets ensure excellent shock absorption and CXMAX technology guarantees bigger sweet spot and unstoppable shot speed. Constructed from premium graphite, the Precision Elite rackets provide added stiffness and strength for more confidence on the court and have Hydra Max Pro grip with a super absorbent surface for tacky performance. They are supplied with full protective covers. 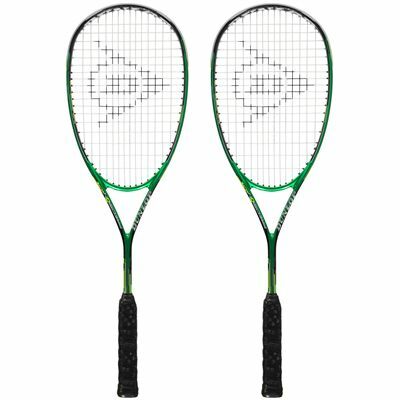 for submitting product review about Dunlop Precision Elite Squash Racket Double Pack SS16.